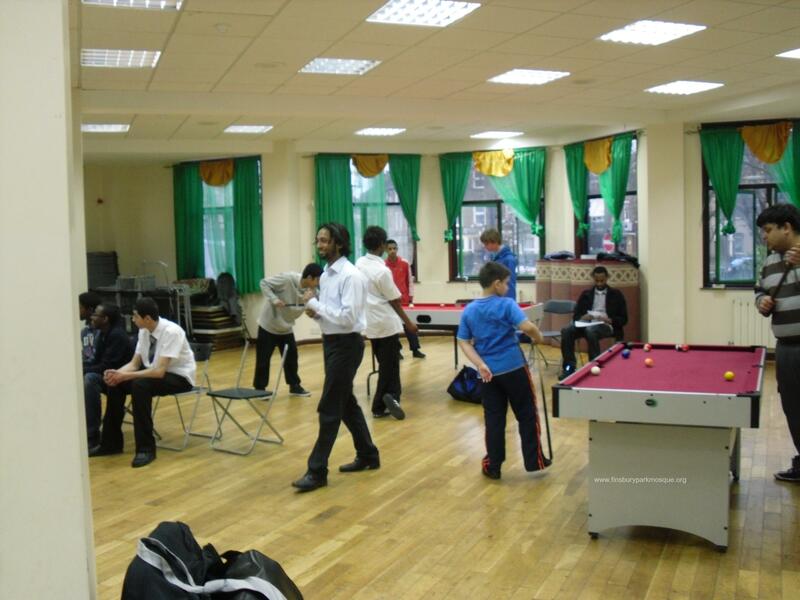 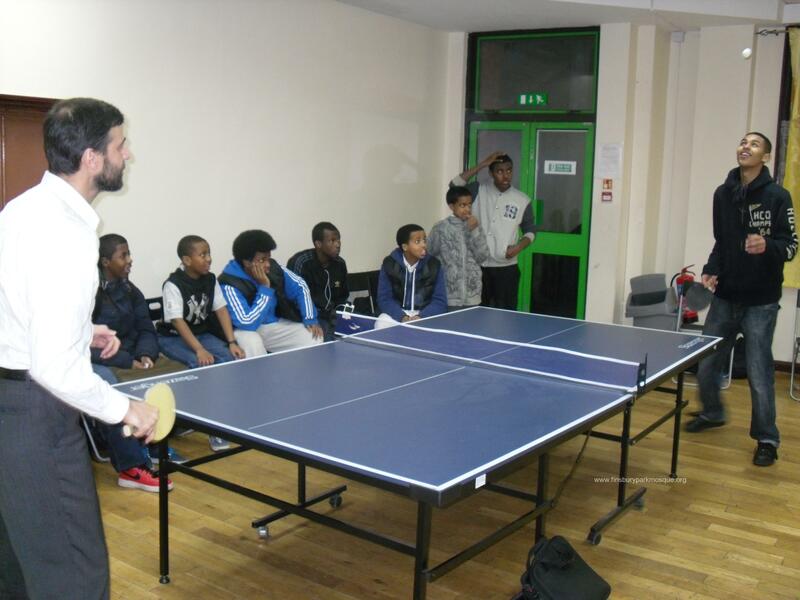 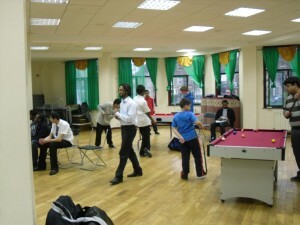 The youth club at Finsbury Park Mosque organised a table Tennis competition for its youth where more than 20 boys participated in a very competitive atmosphere. 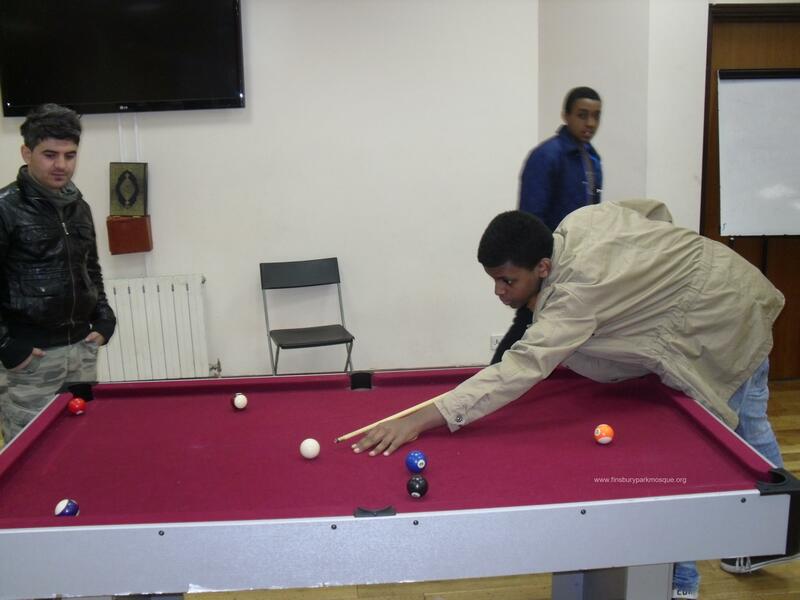 The winner of 14 years old and over was Saleh Mohammed and runner up was Mohamed Adam. 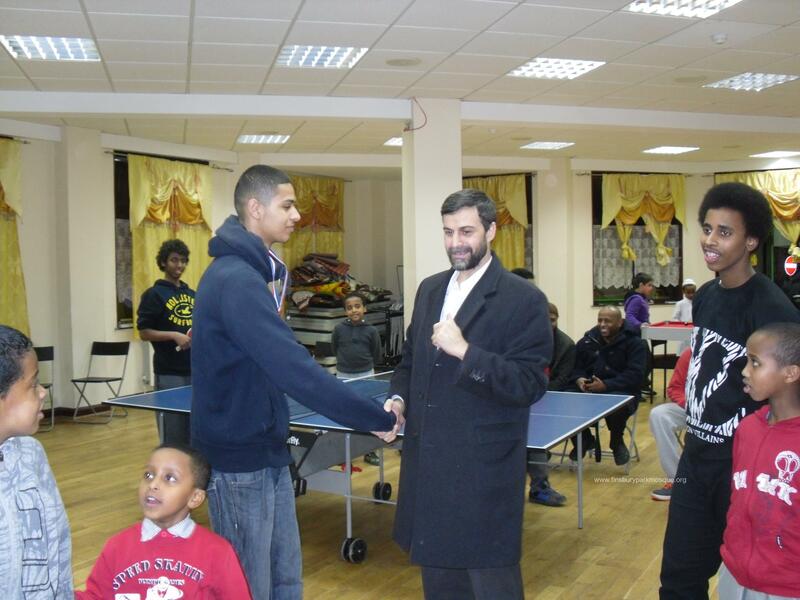 The winner of 13 and under was Sulayman Filli and runner up was Usamay Mohamed. Medals and cash prizes were given to the winners.